Users could use Google Docs and PowerPoint together to move from online collaboration to offline editing. 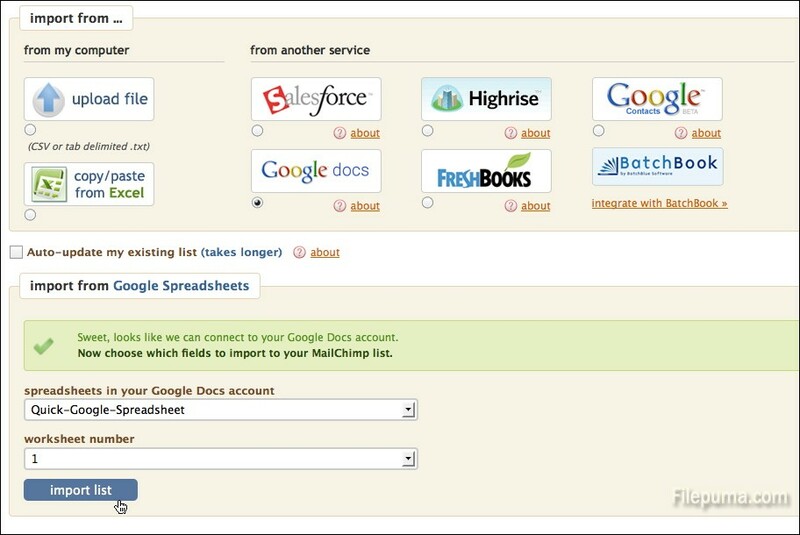 Google Docs Presentations are primarily online and offer more sharing and collaboration options. Here is the instruction to tell you how to share slides between the two. 1. 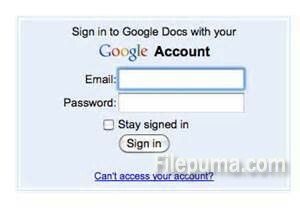 Go to docs.google.com and log in your Google Account. Click the Documents drop-down menu, select the presentation you want to import. 2. That presentation will launch in a new window, click the file menu and download it. Choose “PowerPoint” type. Name it and choose a location. Click “OK” to save it. 3. Open the downloaded file to launch PowerPoint. Click the first slide you want to import into another PowerPoint, hold “Shift” button on your keyboard and click on the last slide in the range of slides you want. Copy them. 4. Open the PowerPoint into which you want to import. Past the slides on the left.